英文摘要：Since CNPC embarked standardization design in 2008, Daqing oilfield had realized standardization design, modularization construction, marketization operation and digital management, and achieved good economic and social benefits. After standardization design entered the normalization stage in 2013, Daqing oilfield had made a further improvement on the quality of standardization design by meticulously perfecting. 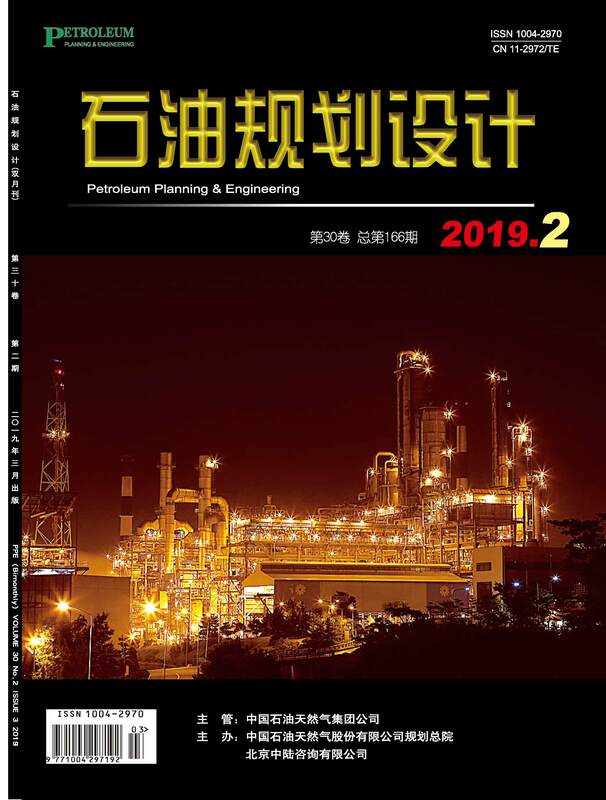 This paper summarized achievement on standardization design in Daqing oilfield in 8 years, and discussed the meticulous approaches on normalization development of standardization design, then raised a few thoughts which can be commendably used for reference and guide for the future work.